Brazil Cupid is a good Latin dating service of Cupid Media which is promises you to meet Brazilians from Brazil and other countries of the world. You don’t have to be from Brazil to join the website. You can live any country of the world to register to the site. Registration process is quite easy and fast. It is a good paid dating site if you are looking for a Brazilian dating sites. 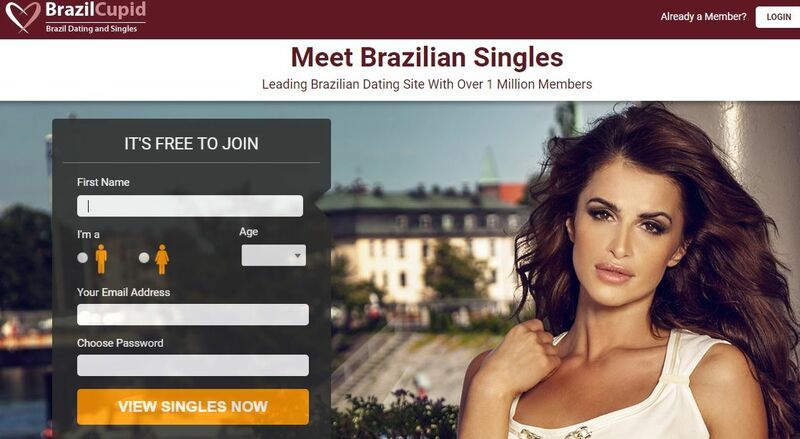 You can read our review on this page and add your own review about brazilcupid.com. You can find some cons and pros of the website below. These features are only related with the features of the website. If you are an experienced user with Brazil Cupid, please leave a comment below. We are going to review your answer and get in touch with you as soon as possible. You will able to create an account easily on Brazil Cupid. Registration is quite fast. The website allow users to register from any country of the world. It is a good site for Brazilian dating. There is text chat and video chat features on the website. You will able to talk to real people. If you are for your privacy on dating sites, you will find many good privacy options on BrazilCupid. The website is also good for Latin Dating. You will able to translate any message to your own language (or language you know). You will able to check who has viewed your profile. The website supports 8 languages. Search feature needs some improvements.